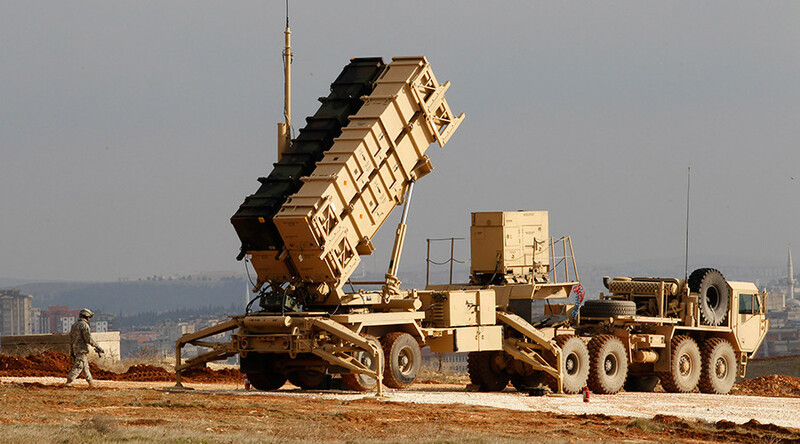 The heads of the foreign ministries of Poland, Romania and Turkey agree that European missile defense needs expansion, according to the Turkish foreign minister. “Russia’s aggressive attitude” poses a serious threat to regional security and stability, he said. The range of such systems should be significantly broadened to maintain secure protection of the population, Turkey’s Anadolu news agency cited Foreign Minister Mevlut Cavusoglu as saying. 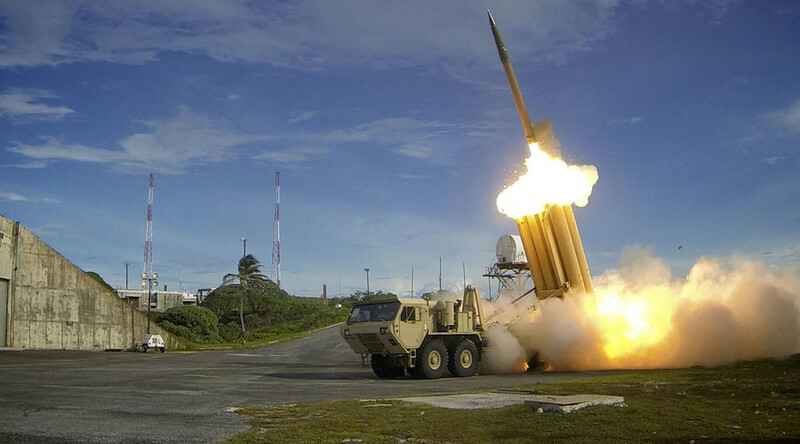 “We’ve reached common ground that missile defense systems should be expanded to provide protection to all the three states and their populations,” Cavusoglu said. Ankara’s top diplomat recalled Russian President Vladimir Putin’s speech delivered in late May in Greece, when Putin was speaking about a newly introduced missile defense installation in Romania. “If yesterday people simply did not know what it means to be in the crosshairs in those areas of Romania, then today we will be forced to carry out certain measures to ensure our security. 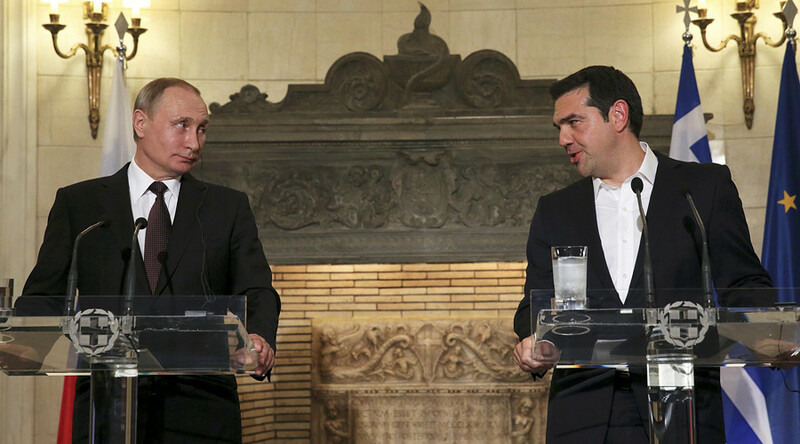 And it will be the same with Poland,” Putin said during a joint press conference with Greek Prime Minister Alexis Tsipras in Athens on May 27. FM Cavusoglu noted that Putin delivered his statement “against NATO allies in the country that is a member of the alliance,” hinting at Greece. 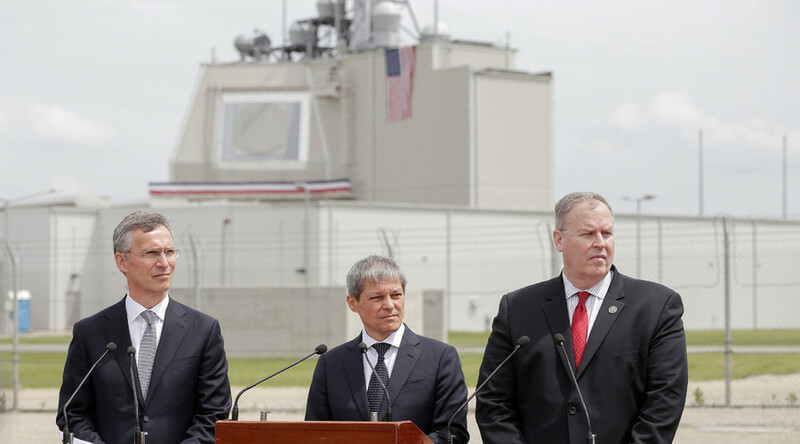 Moscow voiced alarm ahead of a new interceptor missile base going live in Romania in May, slamming NATO’s expanding defense shield and calling it a threat to security, and a violation of a key international treaty. Russian experts have warned that antiballistic missile systems in Poland and Romania could be refurbished and armed with cruise missiles to inflict a preemptive strike on Russia. 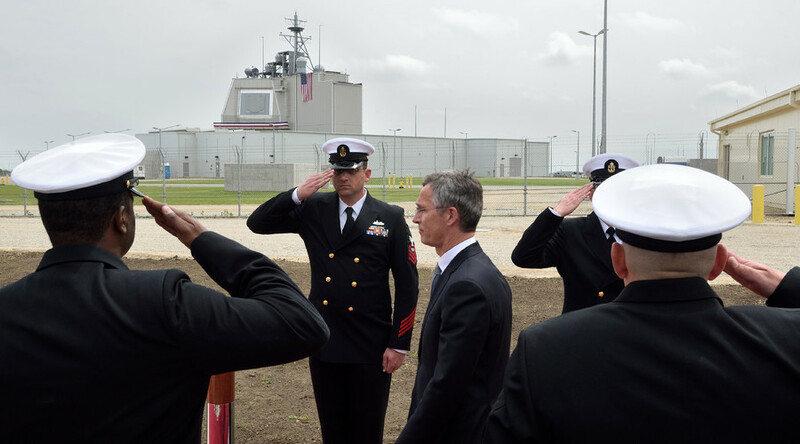 Immediately after the missile defense installation was completed at Deveselu airbase in southern Romania, Russian authorities made a point of saying the status quo would be maintained. 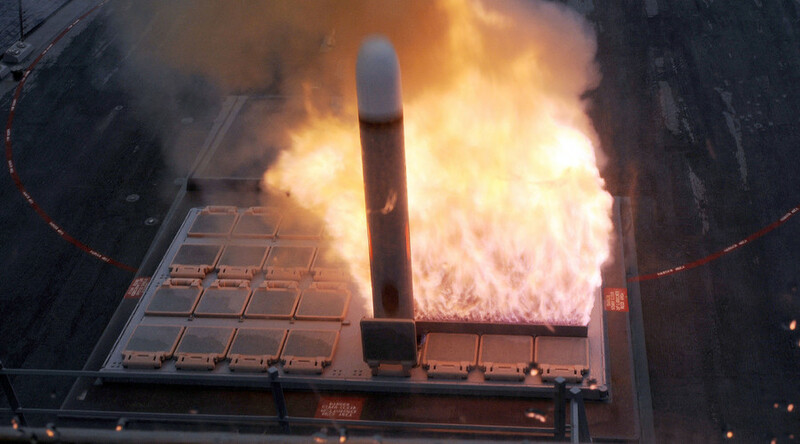 “We have been saying right from when this story started that our experts are convinced that the deployment of the ABM system poses a certain threat to the Russian Federation,” presidential spokesman Dmitry Peskov said on Thursday. "Measures are being taken to ensure the necessary level of security for Russia. The president himself, let me remind you, has repeatedly asked who the system will work against?" Peskov said. “Now, after the deployment of those anti-missile system elements, we’ll be forced to think about neutralizing developing threats to Russia’s security,” Putin said in May. “We're not going to be dragged into this race. We’ll go our own way,” the Russian leader added.